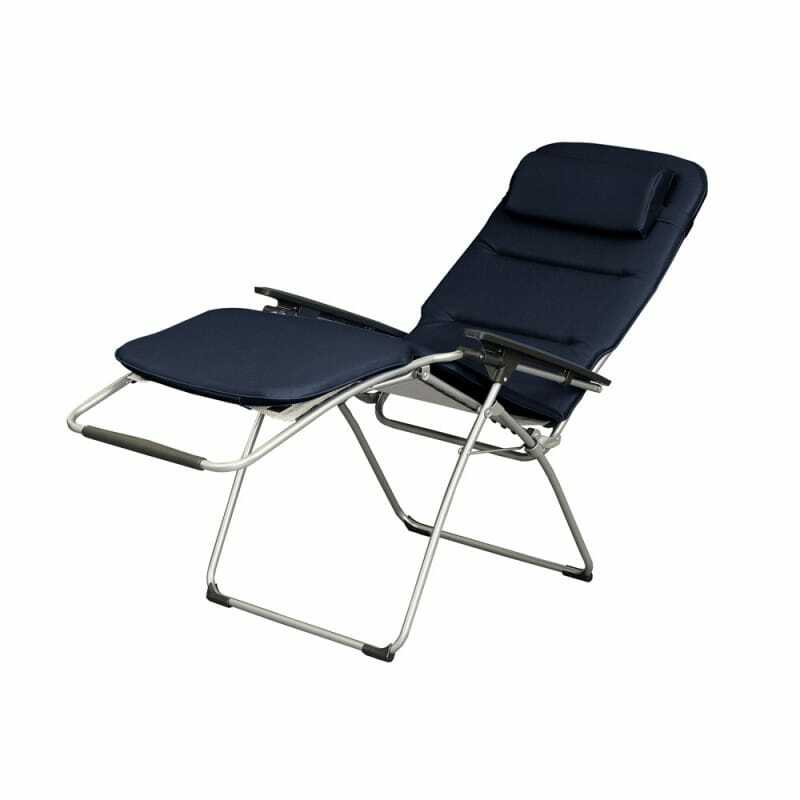 This foldable relaxation coach can be, thanks to special mechanics, adjusted exclusively through weight displacement. Can be fixed in any position. 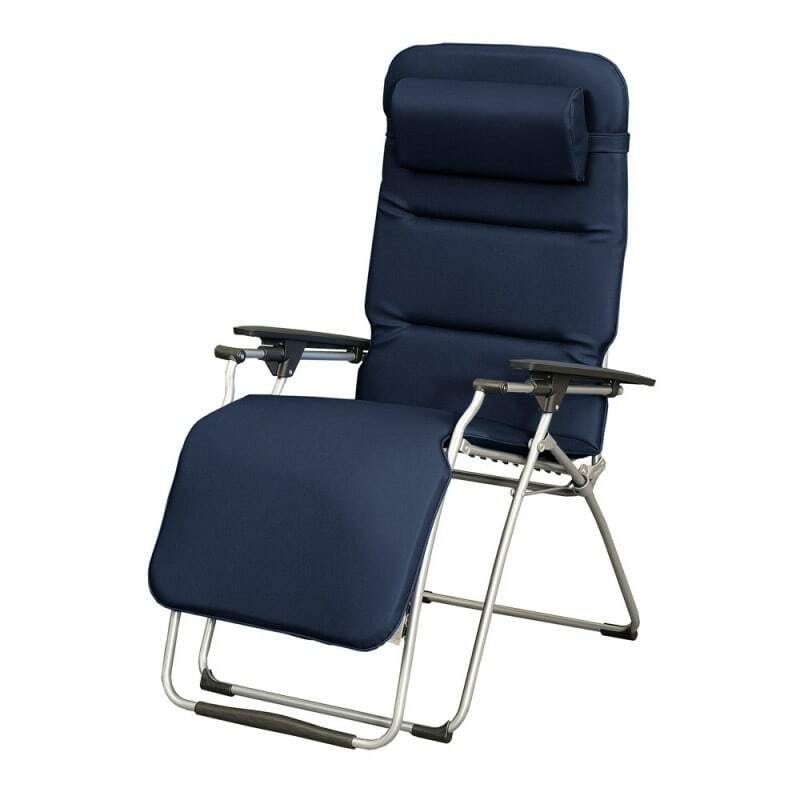 The relaxation couch can be adjusted to the desired position either by the patient themselves, or by a bystander. Folding and unfolding within seconds. Includes neck roll with belt band. Dimensions of the surface: 190 x 71 cm (L x W).